Bring Head Shot & Resume. Please prepare a 2 min monologue. *Austin Jacobs- (19-21 year old African-American male) Austin is an easy going college student who is dealing with living in his brother’s shadow. 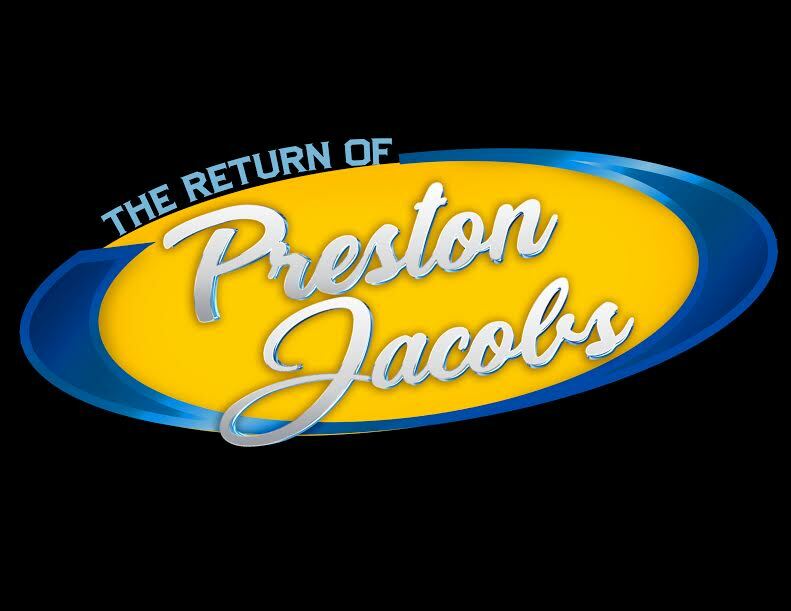 *Preston Jacobs Jr- (11-13 year old African-American male) Preston Jr is the younger version of his father. He has no filter and is very comical. *Dr. Ashley Reeves-(Mid 30’s, African -American female) Very intelligent but also very rigid. Starts to loosen up over time the more she counsels with Preston. *Genesis-(Early 30’s, African-American or Latino female) Actress and model. Preston’s friend, confident, and love interest. She and Preston are not and official couple yet they have an understanding. *D’Anna-(Late 20’s, African-American female) Preston’s ex-girlfriend and Preston Jr’s mother. *Lana-(Late 20’s, African-American female) D’Anna’s sister. Had a brief encounter with Preston before he met her sister. She hates Preston because he is a dog. *Ramses-(Late 30’s, African-American male) Conscious brother who is always trying to enlighten Preston. He and Preston work for the same company. *Zane-(Mid 30’s, African-American male) Preston’s childhood friend. He is also his agent and manger. *Ryan- (Late 20’s, African-American female) Co-worker of Preston and Ramses. A bit of a tomboy who secretly has a crush on Preston. *Mr. Wingo-(60+ years old, African-American male) Frequent passenger of Preston. Always flying back and forth to Las Vegas and telling of his lewd and lascivious acts in Sin City. These are non-paid roles but actors will receive credit on the project.